Is this going to become a series? 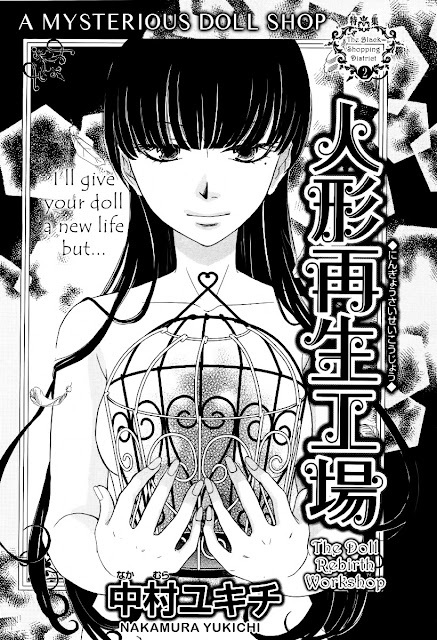 The trend so far in Aria has been after 2 or 3 successful oneshots, a work becomes a series. 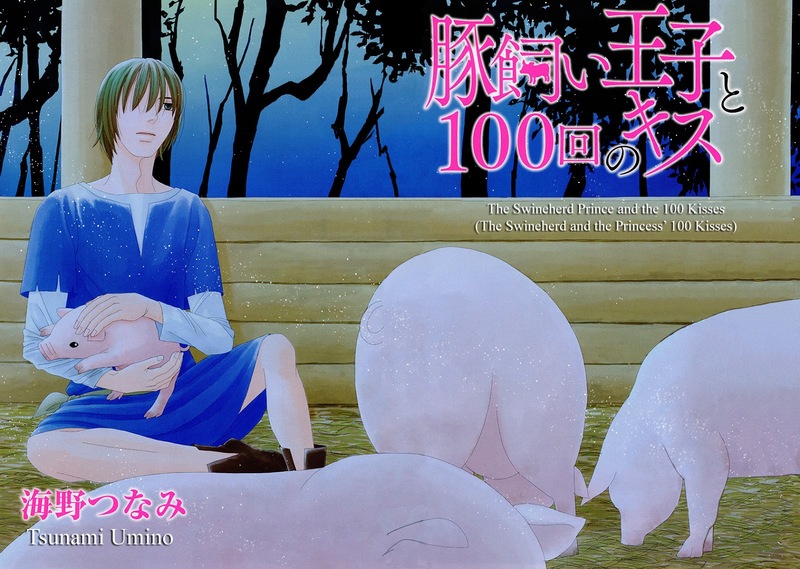 I think there's a good chance that this will become a series in 2013. 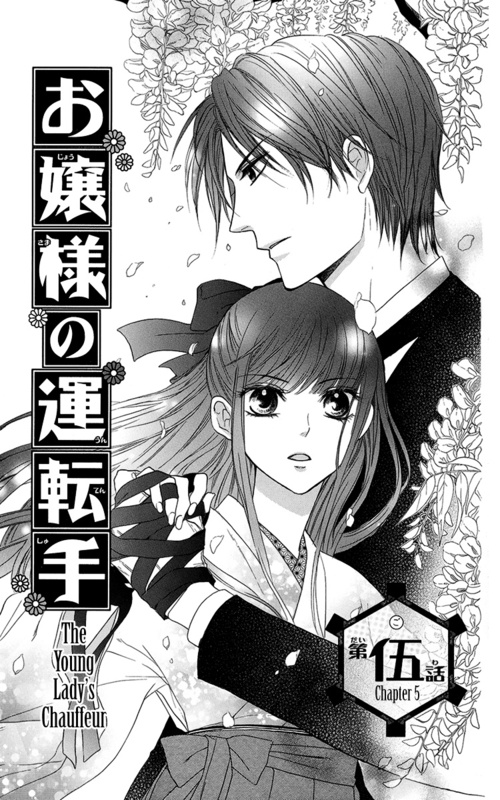 Here's the third part of "Hakamori Majo Bianca." This chapter focuses on Bianca's friendship with Nelo. The two of them are very sweet together. There are also some nice moments with Zela. 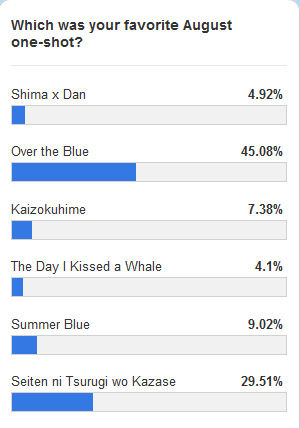 With this ends our October oneshot party :). Great job everyone! This was very tiring for all of us, so we won't be doing this again until our anniversary in June. Thanks to all folks who temporarily volunteered over the summer. And as always thanks to Ichi for busting out the redraws, Holanio and Kiruku Naru for typesetting, and Zenny and Holanio (again) for proofreading nearly everything. Thanks to our wonderful translators Amrai, Jade, Blotty Parchment, and Kotomi for making my load lighter. 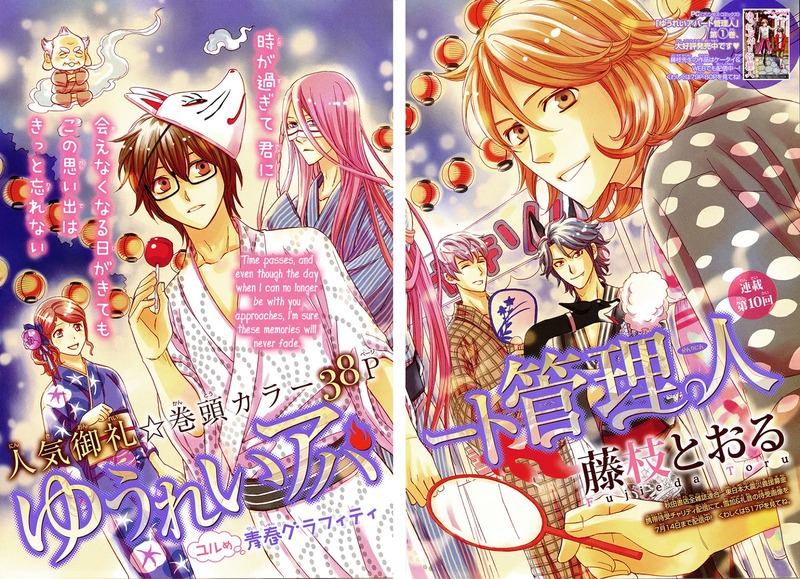 And finally thanks to everyone at Omari Sister for making this a very successful oneshot party! And now onto the final release of the party! This is a freaky little oneshot from a supplemental from shoujo stalwart Betsuma Magazine. I don't particularly like Betsuma series, but I do get the magazine when there's a supplemental because there's a chance there could be something different and good inside. 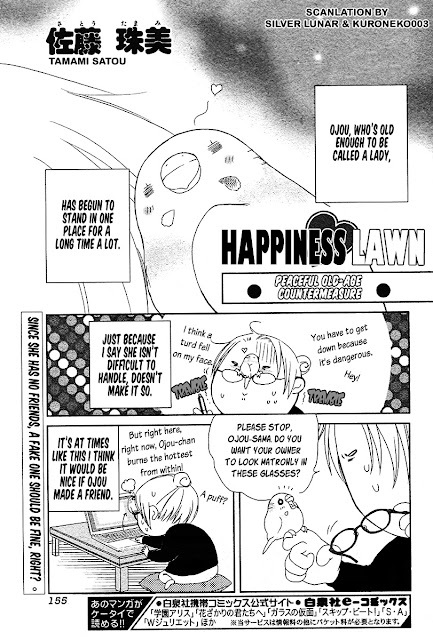 This oneshot is one such little gem. 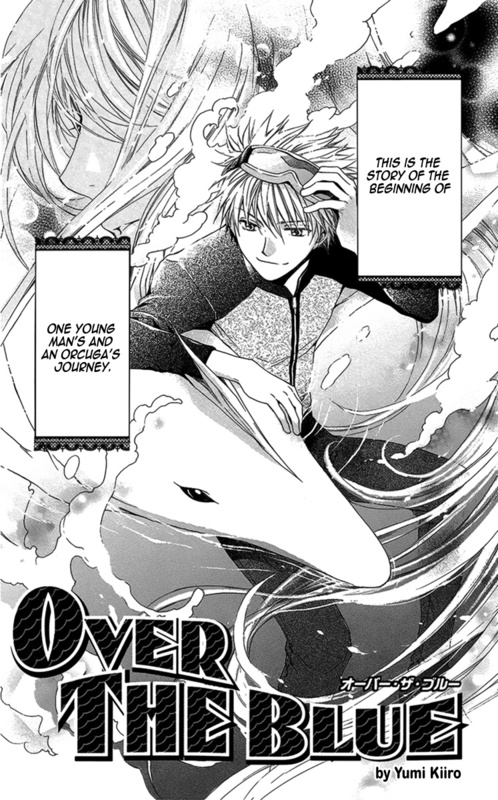 All I'll say about this oneshot is "ah, yeah, bye-bye." I laughed so hard at the ending, even though I'm pretty sure that wasn't the response the mangaka was going for. Sorry, but it was too cornball! This oneshot reminded me of "F no Meikyuu" in pacing and development. 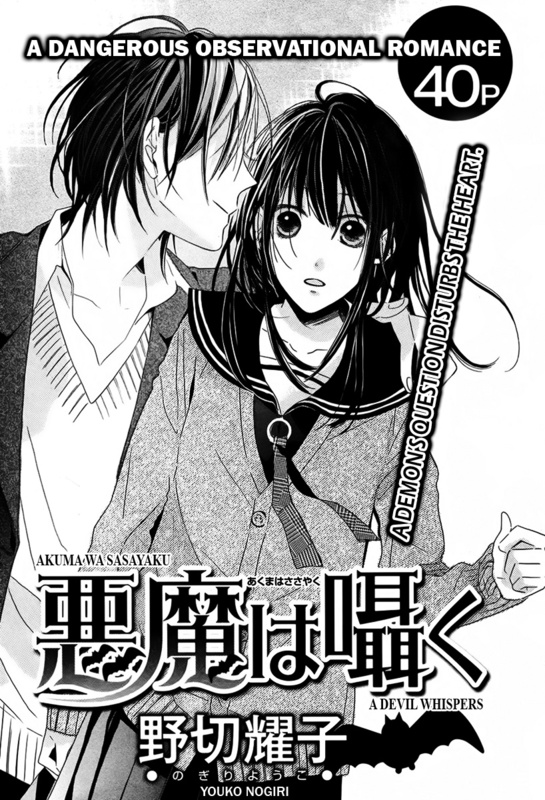 I think folks who like AnS will also like this oneshot. I ended up liking this oneshot a lot more than I thought I would. I think what I liked the most is how things summed up in the end. It's a very realistic and believable ending even though most readers may crave the sugar-coated ending we all expected. Thanks again goes out to Amrai for translating this oneshot, thanks to Noir for helping with the cleaning, and a big thanks to Holanio for some fabulous typesetting! 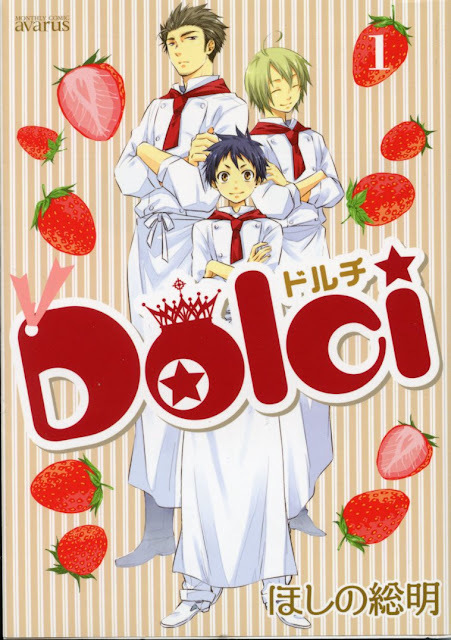 Recruitment: J to E Translator Needed for "Dolci"
We need a Japanese to English translator for "Dolci." 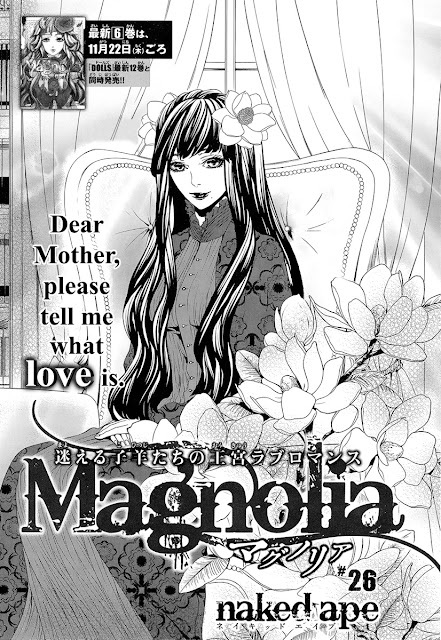 Dolci is a josei title and therefore doesn't have furigana. The translator also has to be very familiar with colloquial male speech. The schedule is one chapter per month, and the series is 15 chapters long. We would like to start the series in January 2013. You can translate at your own pace though if you wish to complete the series ahead of schedule. 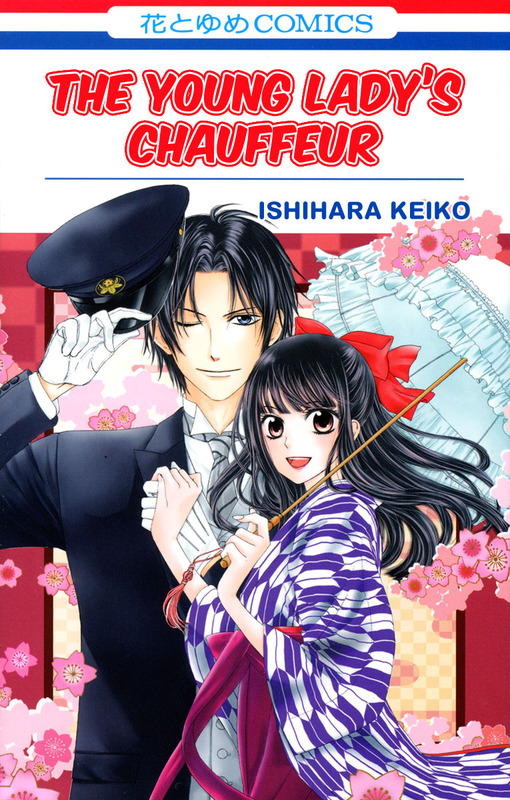 If you are interested, please send me an e-mail (use the contact link at the top-right corner of this blog) and I will send you some sample pages to make sure you like the story and can do the translation. If you need an English editor, no worries. We can do as much editing and rewriting as needed from your translation to make it read smoothly in English. Thanks to Twitter I got some clarification on "Visukiisu" (thanks to our friend Curious Little Hamster for asking.) There is no special meaning behind the name. 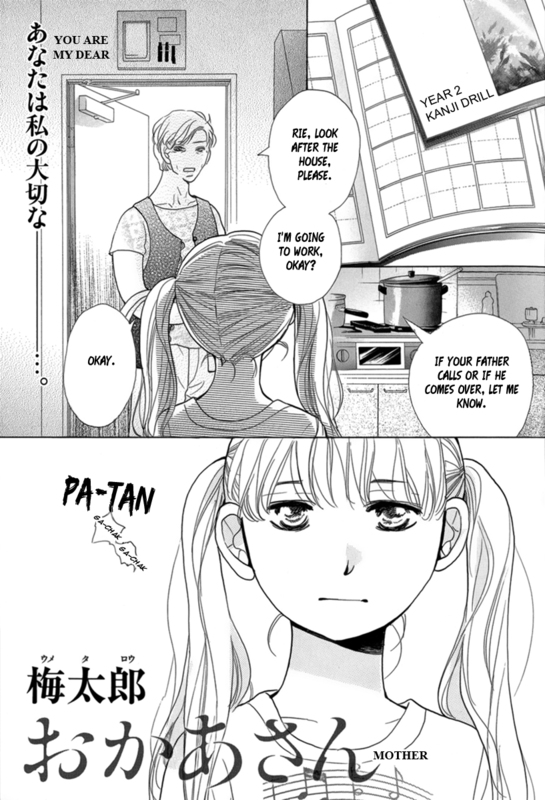 It's just a name Ichinose-sensei liked to say. I still like the English title "The Earl Red Doll" because I think it's easier to remember. However, as for a "translation," I'm going with "Viskeith" instead of "Viskeys." This is based on "kiisu" being commonly translated to the name "Keith." 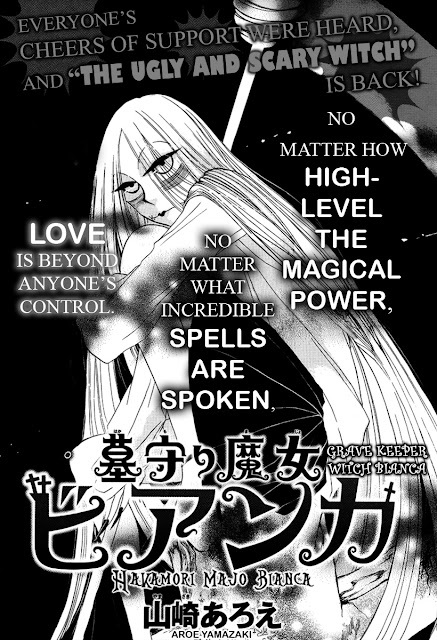 I have updated the oneshot to show the new Romanization of the Japanese title and to restore "Viskeith" in the 3 instances it's used in the oneshot. The changes in no way effect the story, but for correctness, you may want to download the new version. This is a rather unexpected oneshot from Kaoru Ichinose. It's uncharacteristically dark and not "gorgeous," though it is still wonderfully drawn. 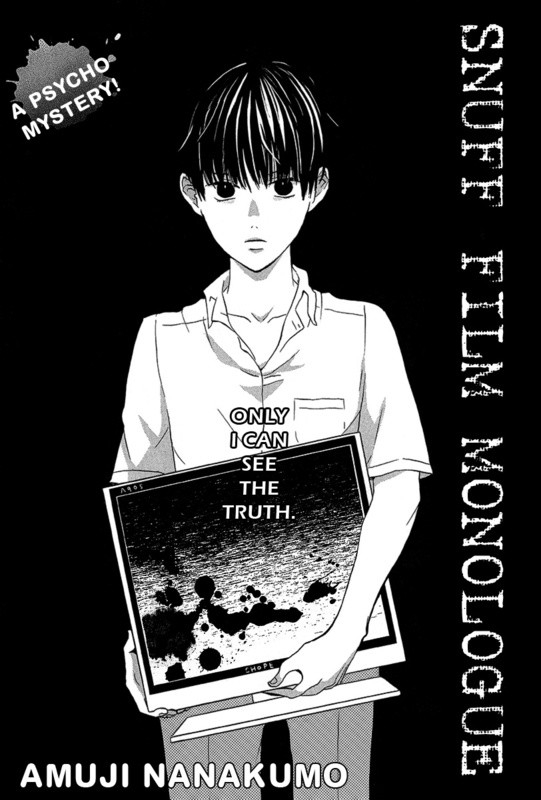 At the start it reminded me of a Yuki Kaori work, but unlike Yuki Kaori, Ichinose-sensei still have faith in humanity. The title: I was planning to lay out my full tale of woe and frustration as I went down the rabbit hole trying to figure out "Visukiisu," but then I decided to make an editorial choice and call it the "The Earl's Red Doll" since that word seems to be alphabetic word jumble thrown in. I have no idea why Ichinose did this and it's only used twice to no effect. 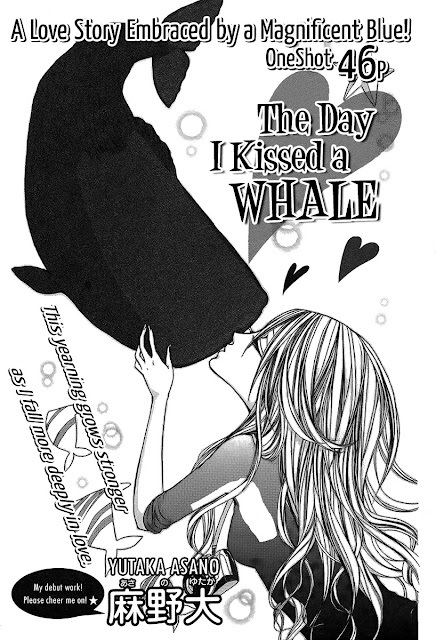 Anyhow...if she ever clarifies what this is supposed to be I'll update the oneshot. Sufficed to say, I learned a great deal about of Mary Queen Scots and the intrigues surrounding her reign. 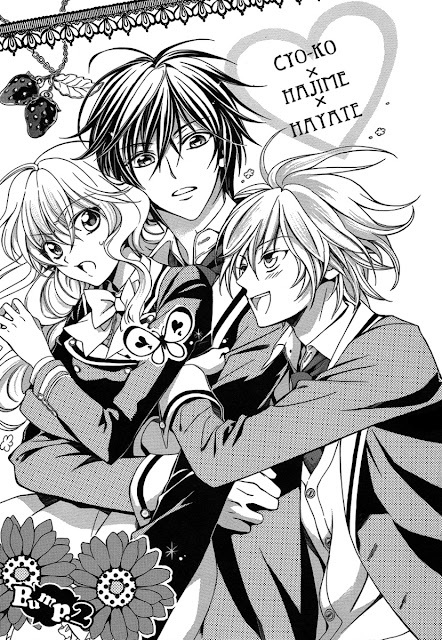 My thoughts on this oneshot -- I want the dolls. Haha! 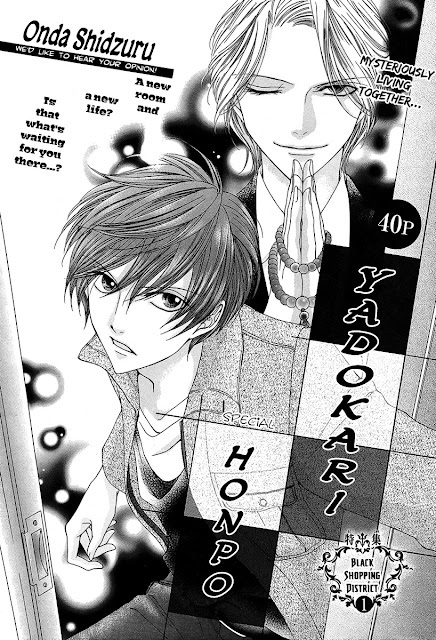 I like this oneshot a lot. It took me a couple of readings to appreciate the ending because at first I though I wanted it to end differently. But now I think given the Earl's circumstances, the ending is quite appropriate. I want to send a big thanks to Ichigo Stars for doing an excellent job on the redraws. Nearly every page had a horrendous redraw, and Ichi handled them swiftly and expertly like a champ! Hee! Update: The PDF has been fixed. Please let me know if you still have trouble with it. I'm releasing this before midnight because I'm crazy tired and just want to go to sleep! This is our second to last oneshot from last year's Kuro Lala. Can you believe we nearly translated the entire magazine?! Haha! I would like to thank Amrai for translating this challenging oneshot. 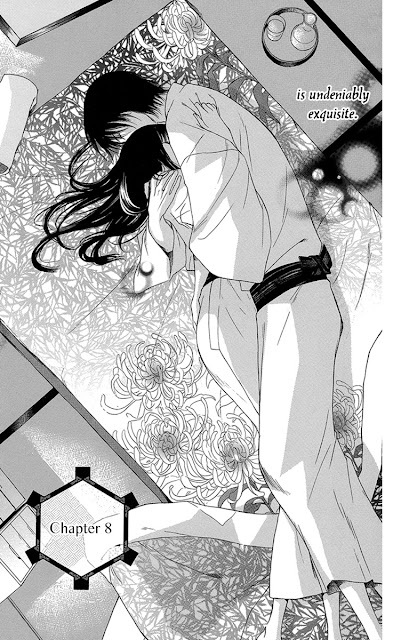 Also, thanks goes out to Noir for a fabulous job cleaning and Kiruku Naru for typesetting. Great work, ladies! What drew me to this oneshot were the character drawings and the scary ghost drawings. 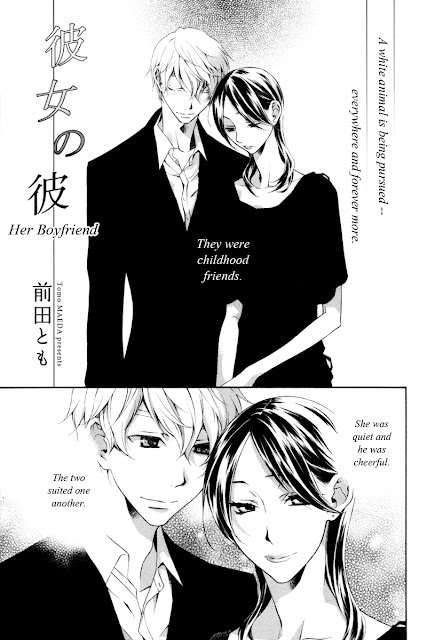 I was happy to see after the translation was completed that it also had a very cute, albeit bittersweet, story. Okay, my brain is seriously shutting down and I fear I'm typing complete gibberish, so I better get to the release now. It looks like we are going to release a bunch of oneshot during the last few days of the month. I'll release them shortly after midnight as they become ready. The first one will be released tomorrow. 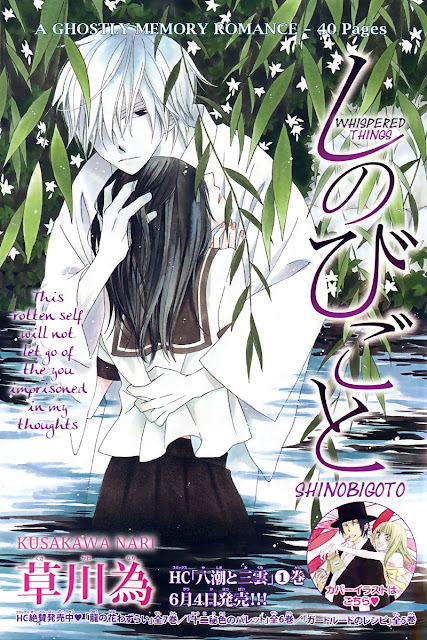 Ghostly Oneshot from the Past: "Shinobigoto"
AUGH!!! I'm so embarrassed! This is a oneshot we did nearly two-and-a-half years ago. It was back when I was using "ne" (ugh, smack me now, please!) and didn't recognize two page spreads (derp). Haha! 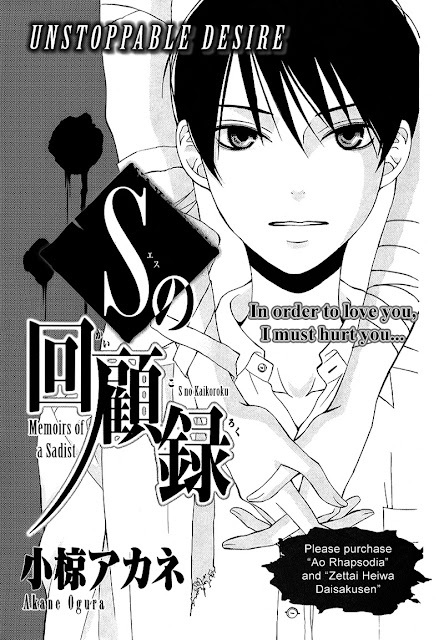 Despite the translation quirks (especially that clunky crap on the title page -- "You are imprisoned in my thoughts, and this rotten self will not let you leave. 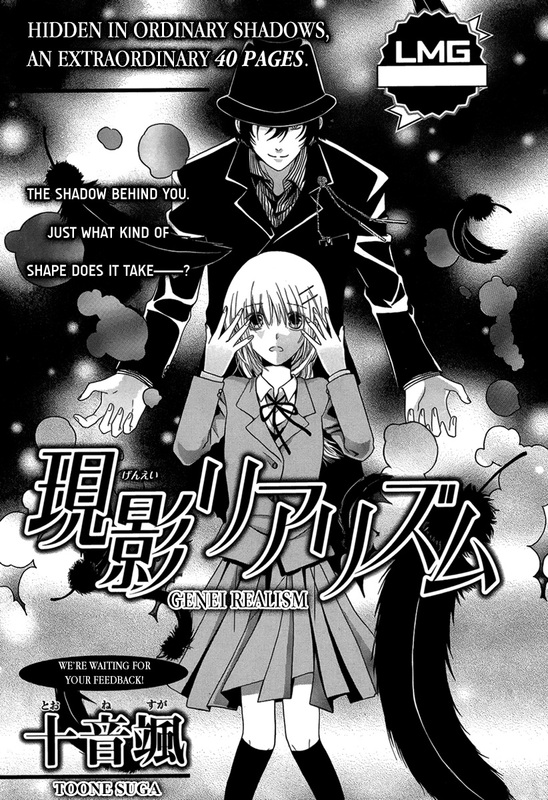 "), it's still one of my favorite supernatural oneshots, so let's revisit it. (LINK) I apologize now for the missing periods. I don't know where they ran off to. Hopefully, we'll have something new for you at midnight on the 25th. There are 3 oneshots that are almost done. If not, then we'll have blast of oneshots around Halloween day. 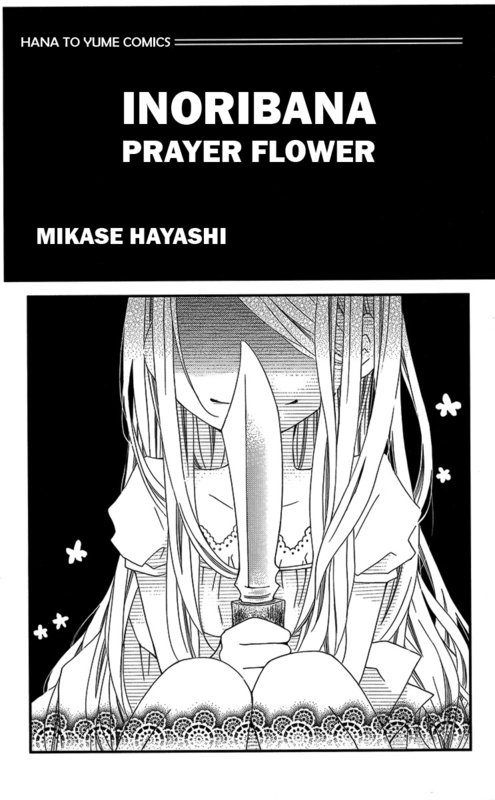 Here's another excellent oneshot from Mikase Hayase. 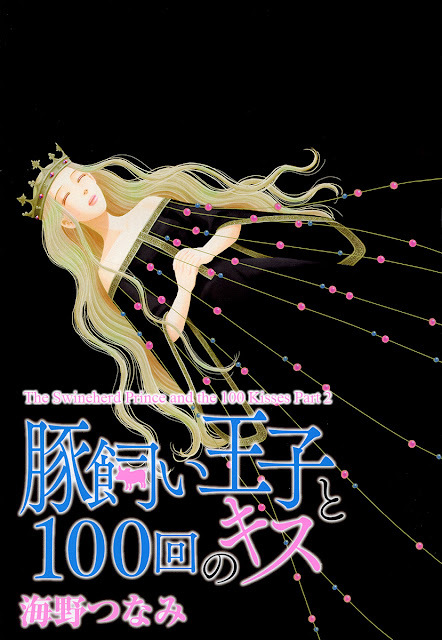 It not as weep-yourself-into-a-pool-of-tears as "Souai Metaphysica," but it's impactful (I still get teary-eyed when I think of that oneshot), nonetheless I think what got me was the all too honest ending. It was amazing once I finally understood the full gravity of what was being said. The ending is truly lovely. 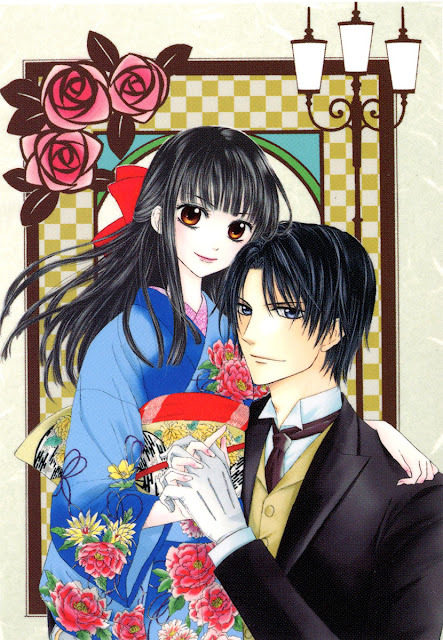 Because of the two oneshots we've translated so far, I'm very curious about Hayashi-sensei's other works, and I'm sure in 2013 we'll do a month featuring some of her more recent works. Anyhow, without saying much further about this oneshot, because it must really be read to be enjoyed, let's get on with the release! This may be my favorite short-oneshot so far. What do I consider short? 20 pages and under. Anyhow...I love the artwork and the story is deceptively beautiful until you give it another read through and a second thought. 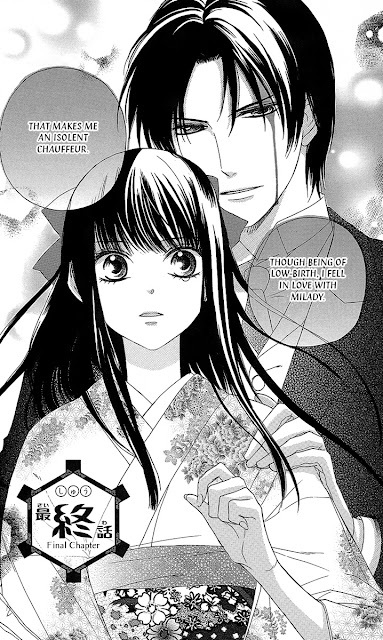 Then that moment will come when you realize how freaky and messed up this oneshot truly is. It's an elegant mind-****. Kudos to Tomo Maeda! This is the second short oneshot I selected from Horror Wings 2011. I wish we could have explored Horror Wings 2011 and 2012 further, but I got the collections too late to do any more than this oneshot and "You are my Dear Mother." Moving on...I hope you all enjoy this oneshot as much as I did. And so without rambling on further, onto the release! First of all, some of our October oneshots may spill into November due typesetter's schedules (I didn't give them enough leadtime). 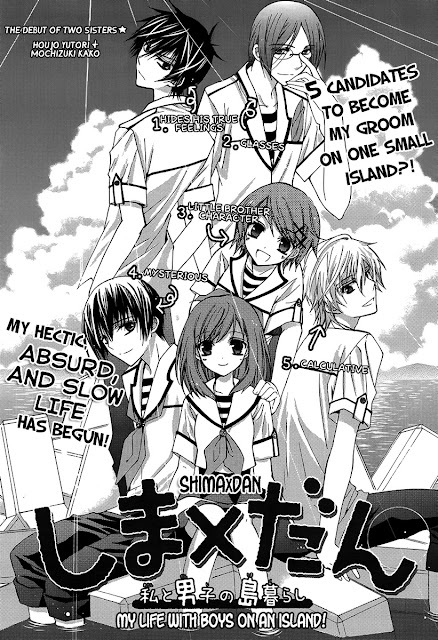 We'll do our best, but I wouldn't dream of interfering with any of our typesetters' school lives. I'd like to start 2013 with a relatively clean slate, and avoid becoming one of those groups that starts new projects while leaving old projects undone for years. We will be ignoring any other group's activities with regard to the oneshots. 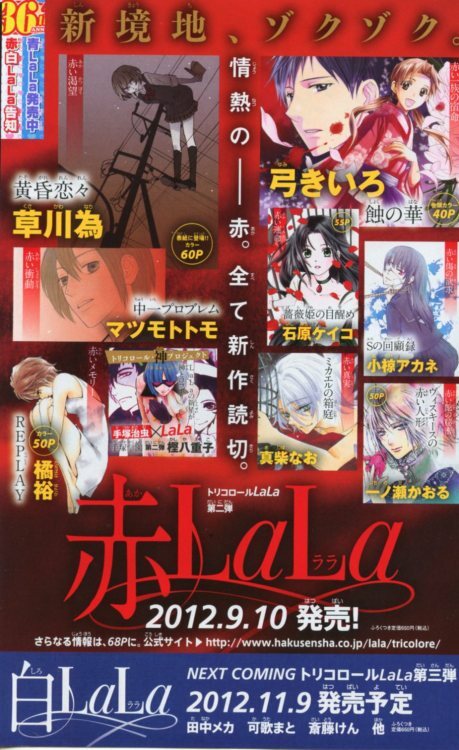 We've committed to doing the Aka Lala, Shiro Lala, Nao Tsukiji, and Kaoru Ichinose oneshots. We have already begun working on all of the oneshots except for Shiro Lala which hasn't been released in Japan yet. Once we get these series wrapped up, we will go back to our alternating series/oneshot monthly focus starting in January when we will resume some neglected series and start some new ones. Also...it looks like "Yukarism" will be resuming soon. I'll announce the resumption information as soon as I see something official. 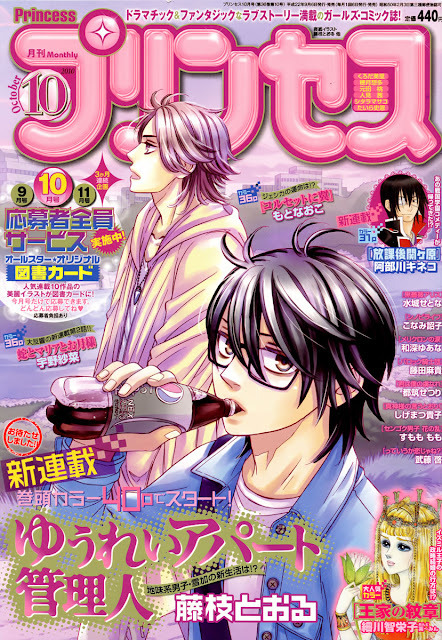 This is a very short oneshot from the Josei magazine "Wings." It came in last year's magazine extra "Horror Wings 2011." We didn't have a chance this year to do some of the longer oneshots from this extra, but don't be surprised if next Halloween you see a couple more oneshots from the Horror Wings extras (I also have the 2012 edition). Not to ruin anything, but just a warning: this oneshot has some gore. Despite the gore, it manages to have some underlying sweetness. Actually, it's very sentimental. Anyhow, I hope you enjoy it! Here's the second installment of our favorite gloomy witch Bianca. In this chapter we get some more insight in Zela's intentions and see more of Bianca's "uncle" Girrick. We also see a little more of Nelo, who will be prominently featured in the 3rd installment. 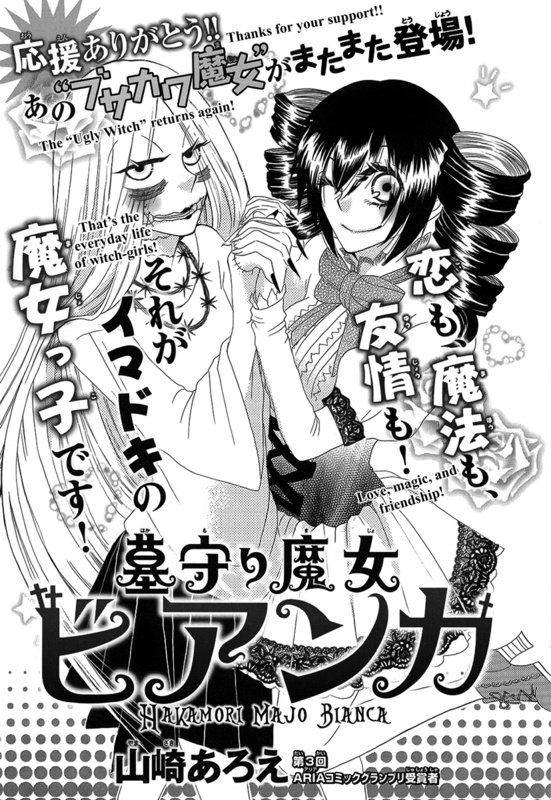 I guess I really don't want to say more about the chapter because it's more fun to just read and enjoy it. I really love the clothing in this chapter (Nelo is a great friend!). So without saying anymore, onto the release! First of all, Bianca isn't ugly! I think she very cute. She looks like Sally from "The Nightmare Before Christmas." I would definitely buy a Bianca doll. This is another oneshot I've been sitting on for a while. I wanted to release it in October, and it was agony waiting. During this wait, a second oneshot came out and then a third oneshot was released in Japan last week. 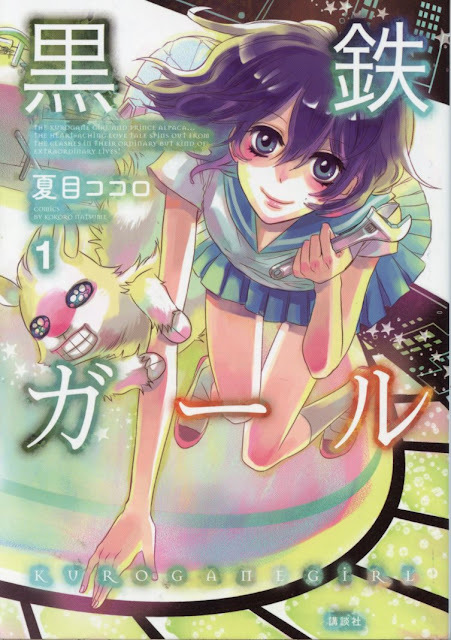 The second oneshot will be released next and the third oneshot will be released toward the end of the month. It looks to me that this is heading to being an official series. And yes, if that's the case, we will pick up the series. This was a fun project to work on. 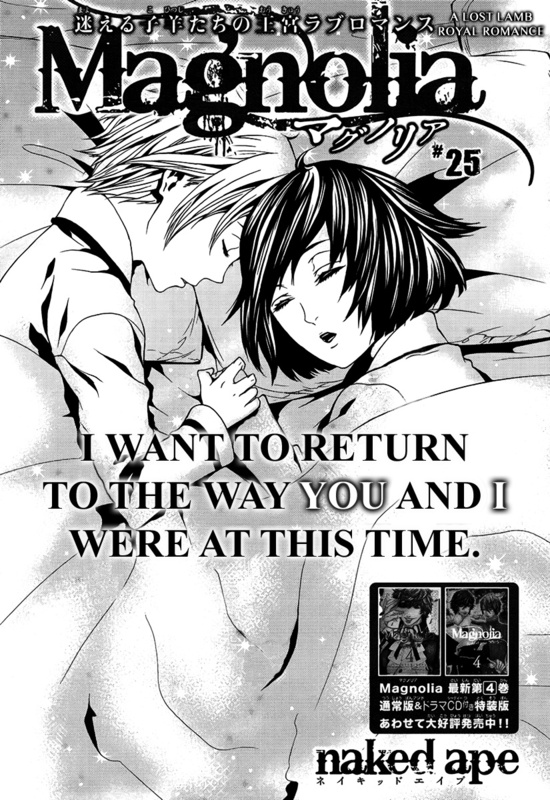 I love the artwork and the story very much to my liking. The translation was a little tricky. There are some dirty puns and I had to temper or drop the puns to keep the dialog inline with Omari's Sister. I thought about releasing two version, but I didn't think the differences would be enough to justify it. 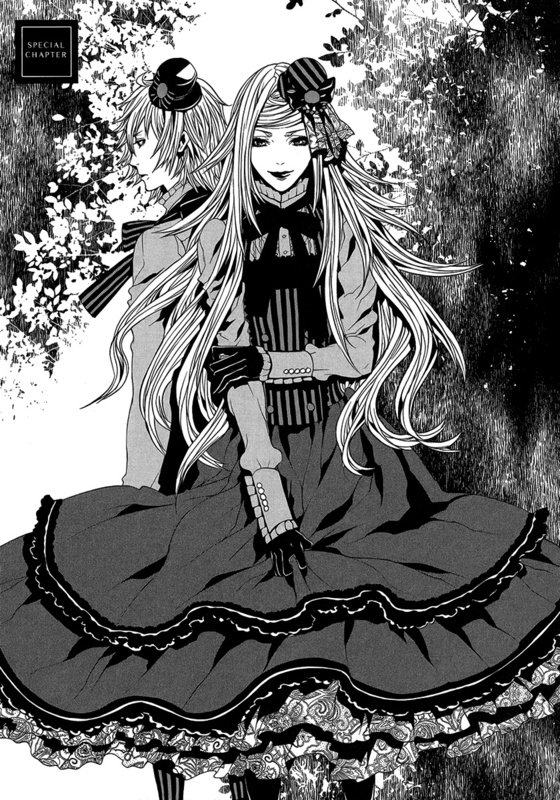 Zela is an interesting character. I think the thing to keep in mind when trying to figure out what the story is doing with him is that he's a beast and he's being true to his beast nature. That is to say, "Beasts act like beasts." Haha! I guess it's up to the reader to decide throughout the short series whether Zela is a villain or a sweetheart. Girrick....haha...hmm...I'm not sure what his intentions really are, and I like it that way! Recruitment: We need help for December Releases! 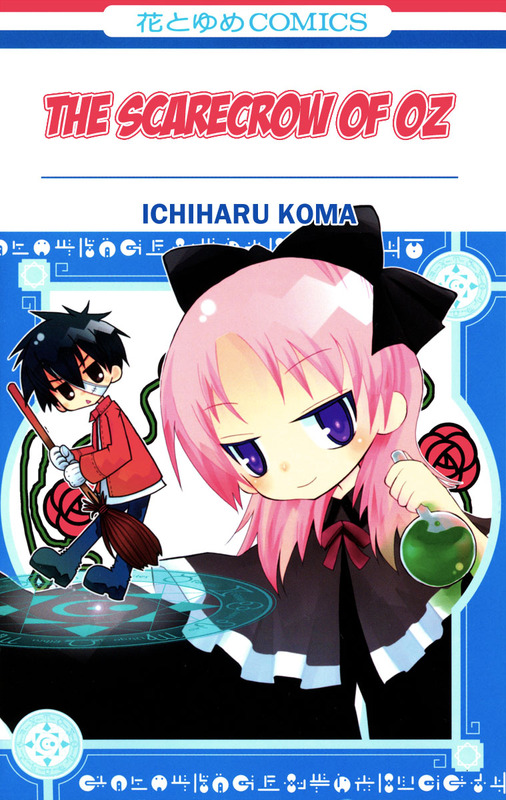 Cleaners -- No prior scanlation experience is needed. If you already have working knowledge of Photoshop I (Kuroneko003) am willing to train you. People who are new to cleaning, consult this tutorial first to make sure you are familiar enough with Photoshop: http://senbonzakura.kageyoshi.net/beginners-start-here/ . Redraw Artists -- experience is needed. I will test you to see the extent of your skill. 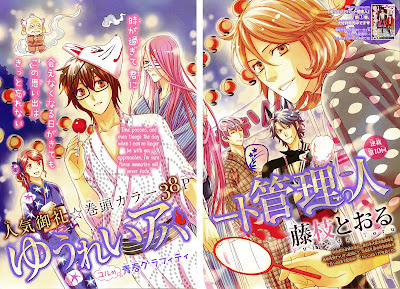 Translators -- You will be assigned only oneshot and will help check the translations of 2 other oneshots. Please, only advanced level Japanese to English translators only. We've been sitting on this oneshot for months. It's from 2011's Kuro Lala. 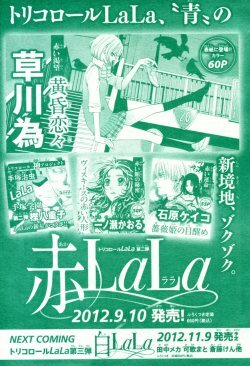 There was a follow up oneshot in Lala DX and it eventually became a series in Lala DX. That series is still running. When we started this oneshot, we didn't know it would become a series, so we didn't plan on doing anymore than the initial oneshot. That is still our stance now. Although this is a really good oneshot, it's not something this group would commit to as a series. 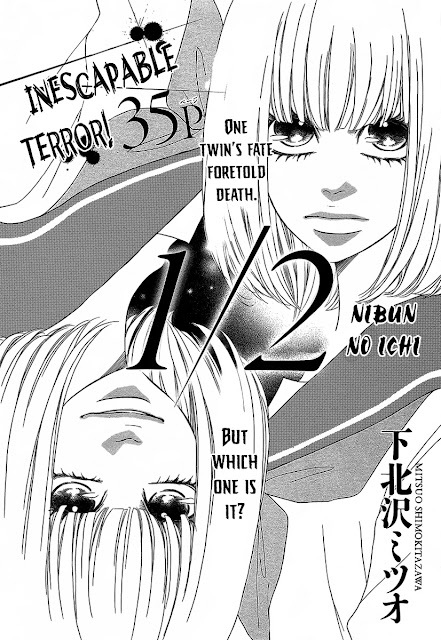 This oneshot has a mystery that we don't even know of until it's solved. I know that sounds weird, but that's how it is. I like how the ending sneaks up on the reader. 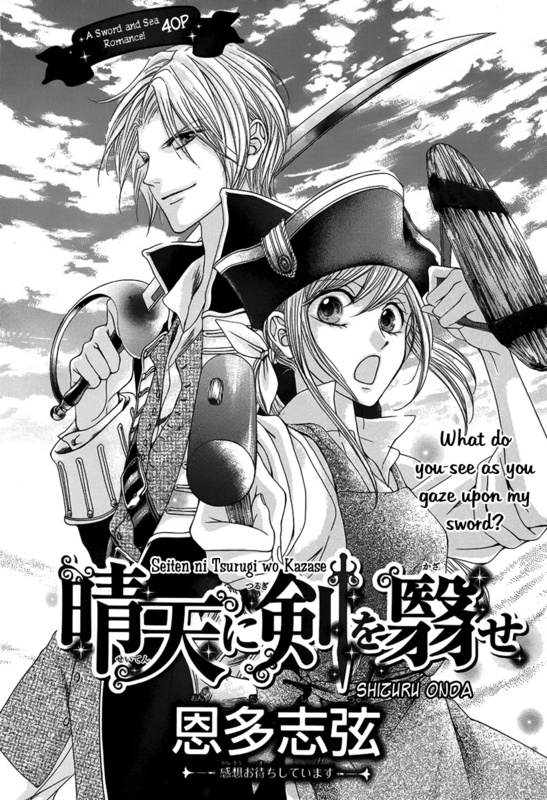 As for the oneshot itself, it has the pacing and feel of "Akagami no Shirayukihime" to me. I sense the quality of the storytelling, but it's just not for me. 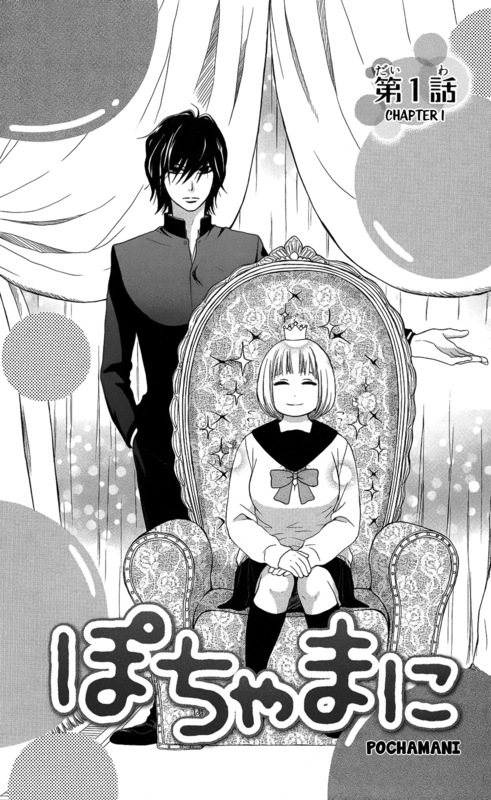 I think readers who like AnS will like this oneshot a lot. It is also for this reason that I hope a group takes on the series. 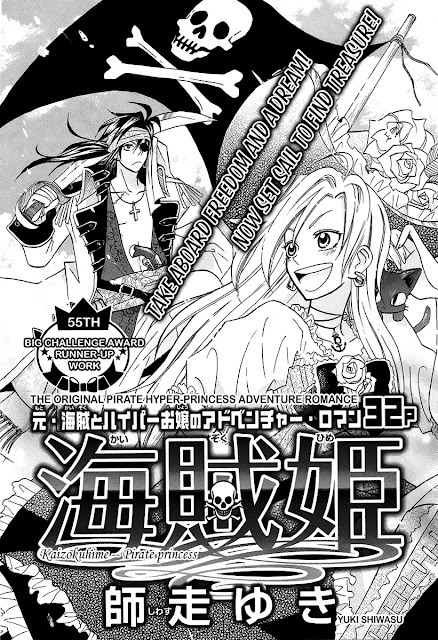 Hopefully, by doing this first chapter, it'll spur another group's interest in the series. Here's another twisted spooky take from that now infamous August issue of The Hana to Yume magazine. 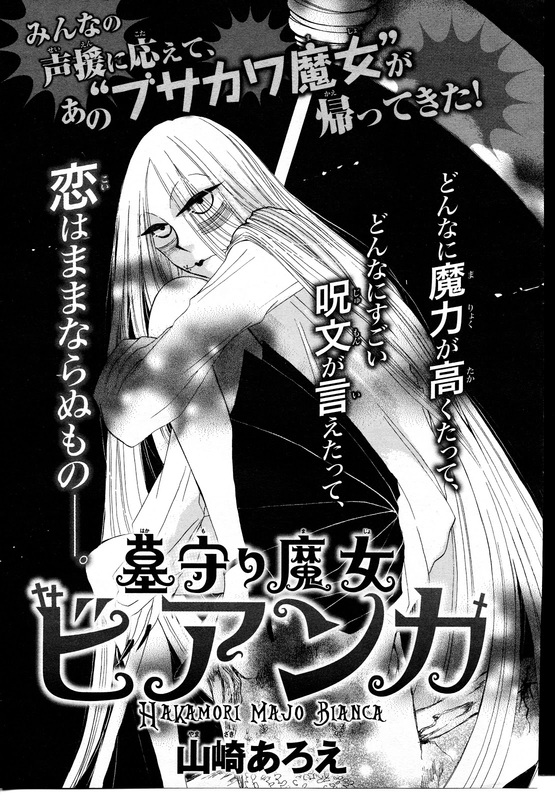 Like "Tomo's Scary Story," I'm taken aback that this appeared in a Hana to Yume branded magazine. Anyhow, this is an amazing story to be told in only 16-pages. 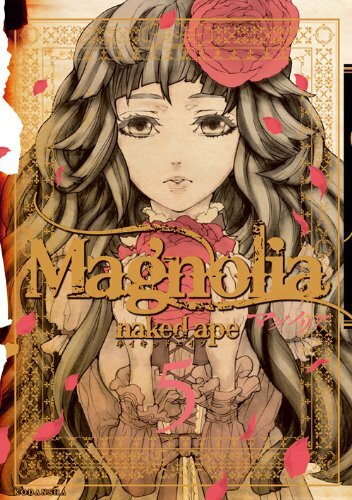 The mangaka has demonstrated great storytelling abilities in both her prose and drawings. I hope to see more from this mangaka in the future. 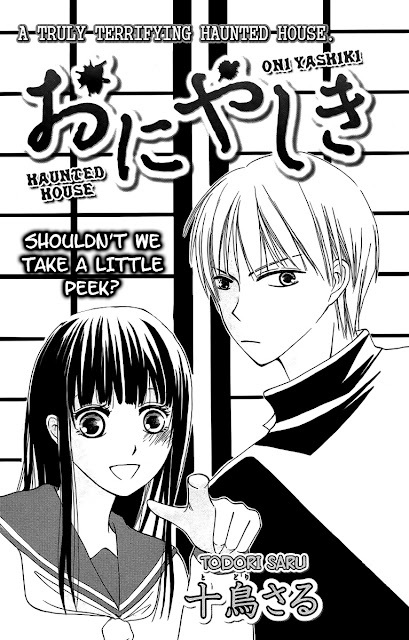 This oneshot is more of a traditional Halloween story. It's cute, a little spooky, but all around good clean fun. Grab a handful of candy corn! It's time for "Haunted House!" If you've been following the conversations in the chatbox or on Twitter, then you know this is the freaky little tale the group has been talking about. This is one of the creepier oneshots that we'll be releasing this month. I hope you enjoy it as much as the group did. Image Library Link and Omari's Sister Needs Your Halloween Banners!!! It's that most wonderful time of the year again! Please help our website look unique by submitting banners for Halloween, Fall, Christmas, and Winter! Formats: PSD (with separate text layer) preferred, but JPEG, PNG, and Gif are fine too. Do you need some images to work from! Have no fear Omari's Sister Image Library is here! (LINK to the Omari's Sister Image Library) You can also source images from our Tumblr! (Link to OS Tumblr) Now you have no excuse not to provide this blog with a ton of lovely banners! Welcome to the Omari's Sister month long Halloween one-shot party. We will try to release every odd day in October. This first story is just a small appetizer to get us started. It's not scary in the least bit...unless you consider the sweet whispers of a handsome young man to be evil. Hahaha! 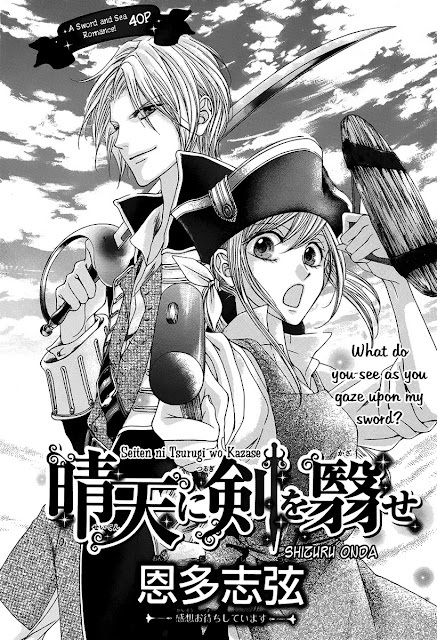 I like this oneshot a lot and I hope you readers enjoy it too.